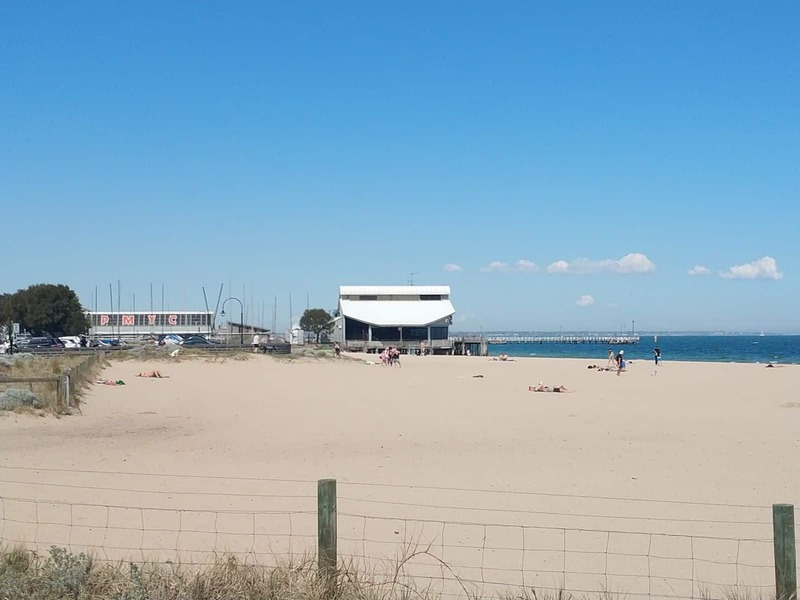 The beach front area features some of the best modern homes, bay-front restaurants, hotels and a sunny bayside setting for those who love to enjoy the balmy climate and sandy beaches. Residential developments in this area are quite expansive. 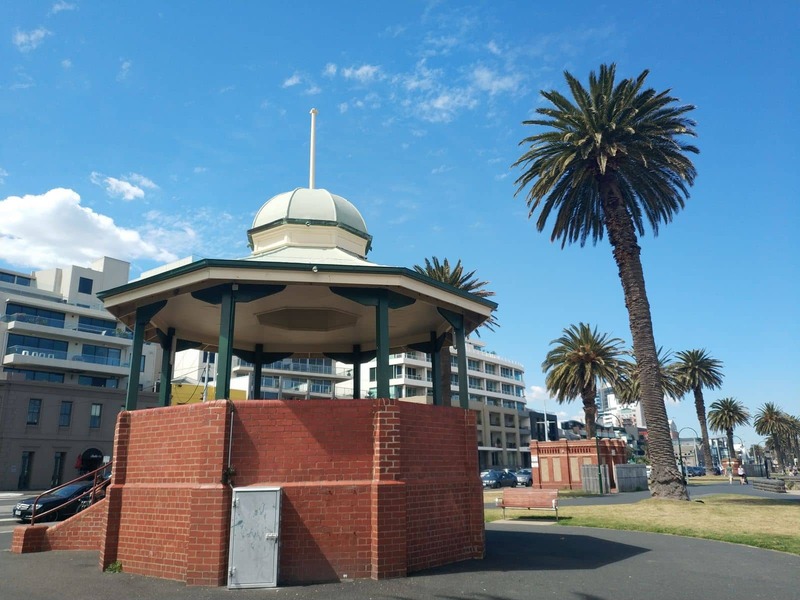 However, you’ll find a number of restored cottages and grand old pubs within this waterfront suburb. 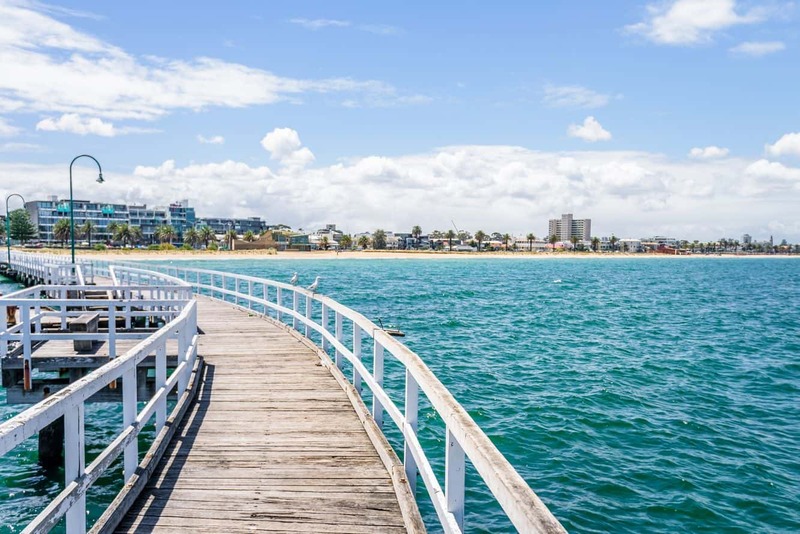 Although Port Phillip hosts a number of beaches, Port Melbourne Beach stands atop the list. 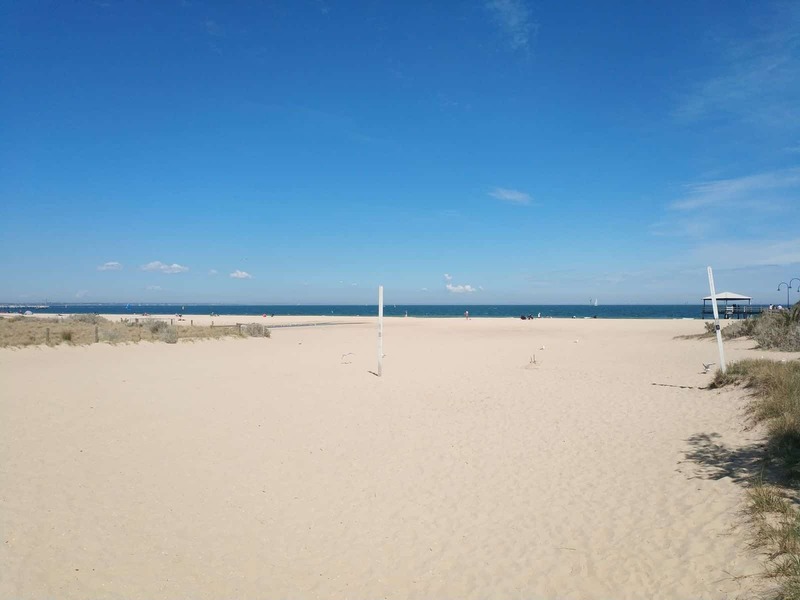 This flat and extensive beach offers safe swimming spots for guests of all ages. 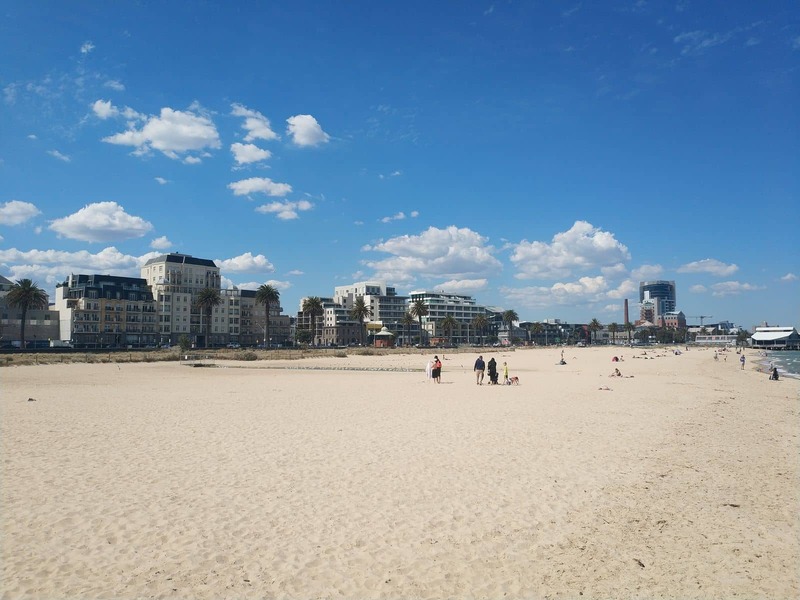 Therefore, families usually prefer visiting this beach – especially in summer. 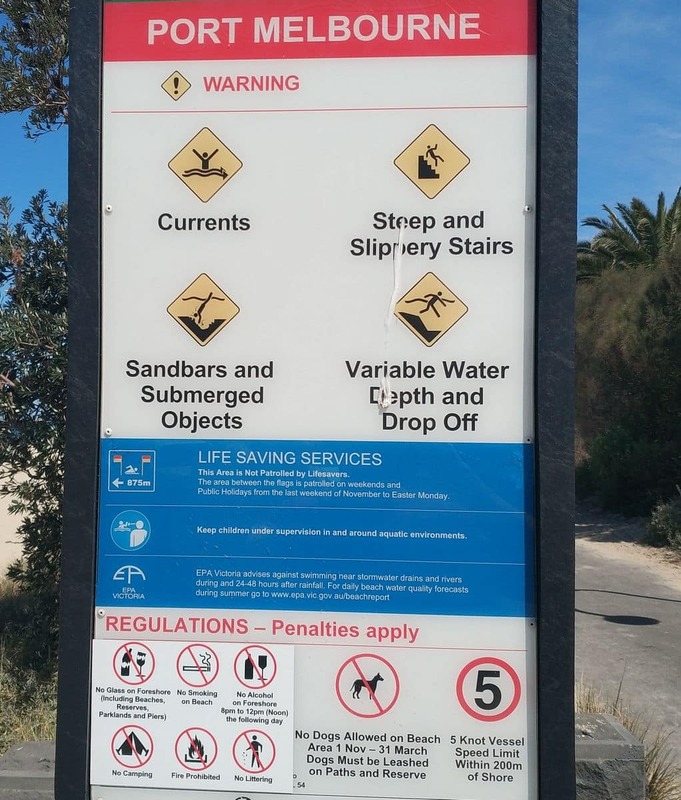 Although this beach is perfect for swimming, the lack of swell means you can’t really surf here. 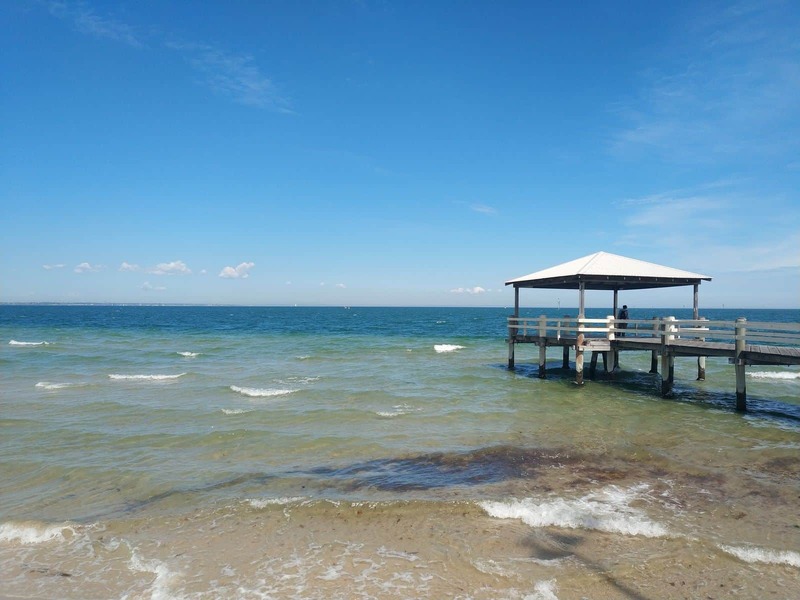 However, guests can enjoy an array of other exciting activities; such as kitesurfing and paddle boarding. 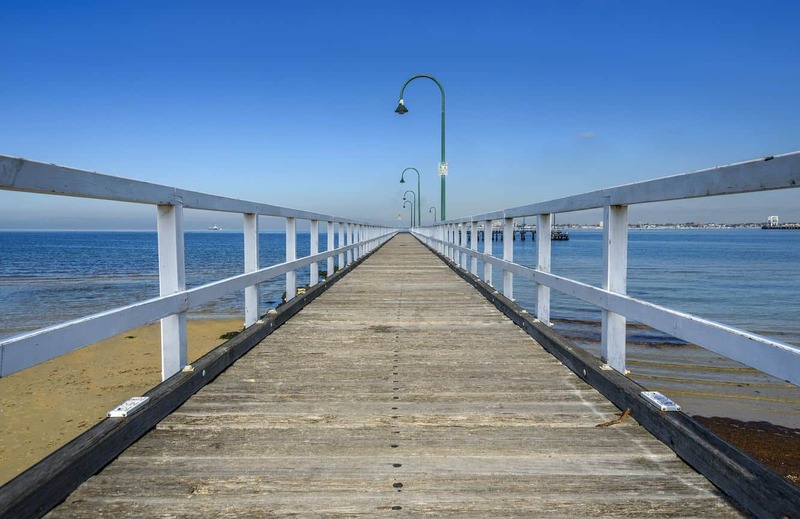 While visiting this beach, stop by the Beacon Cove and Station Pier for a look. 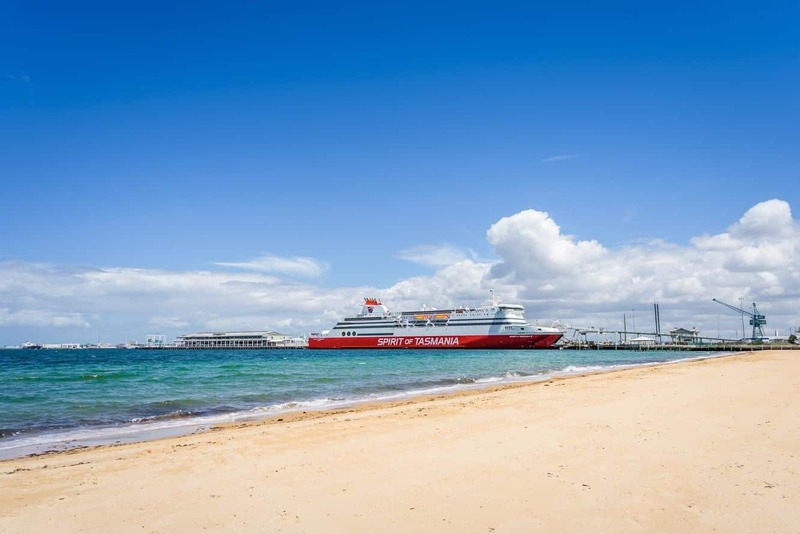 Take a cruise from Station Pier or just sit back and enjoy watching the huge ferries at the port. 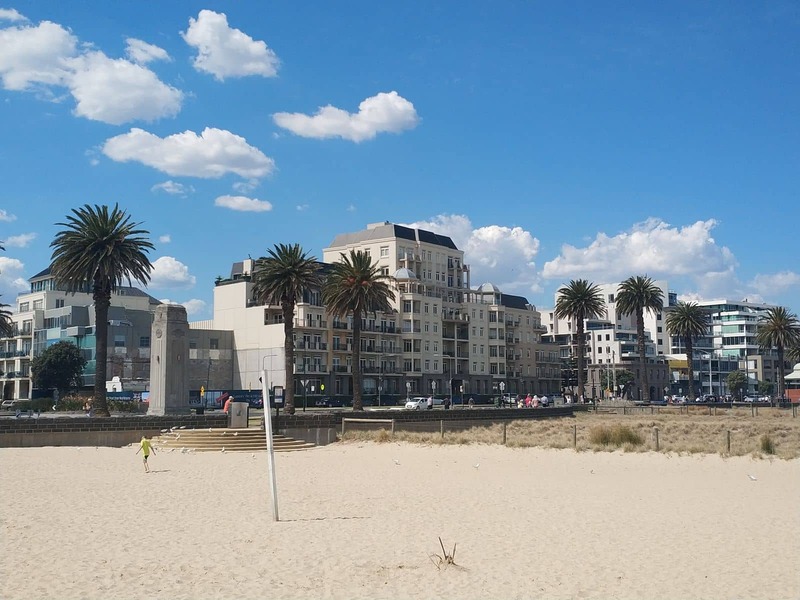 The beach-front area also features some of the excellent choices of restaurants, hotels and cafes on Beach Street. Get your inner gastronomy satisfied with some delicious food and gourmet meals. 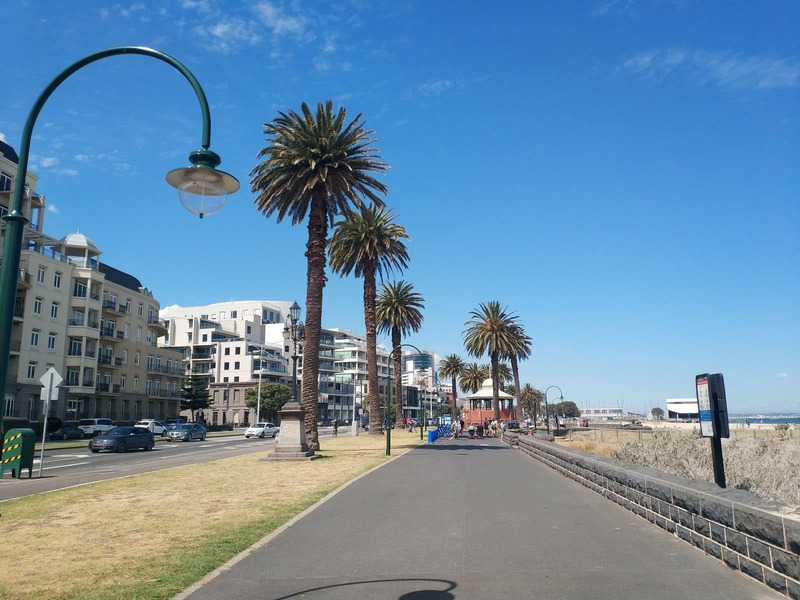 Don’t forget to explore the swanky boutiques located along the main street of this beach-front promenade. 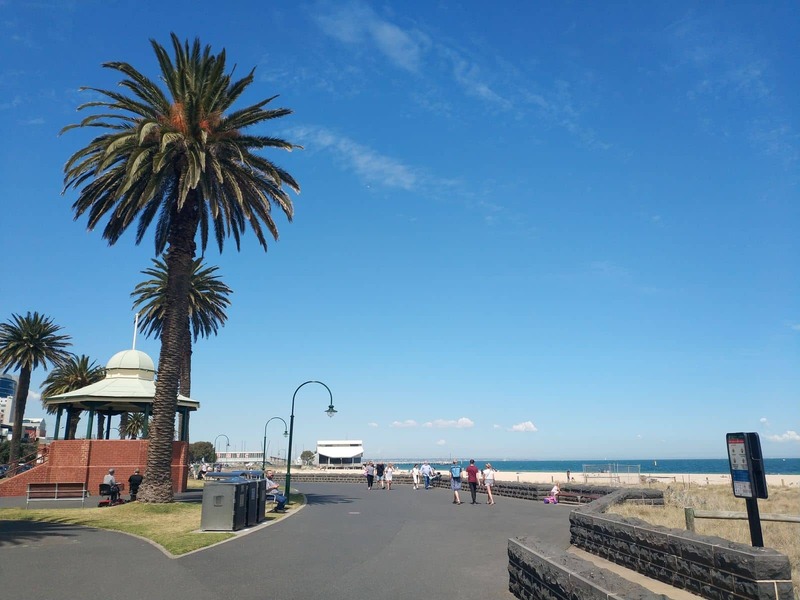 we are wanting car parking for 4days whilst on cruise ,what is availabe are there any long term parking stations close to Port Melbourne? 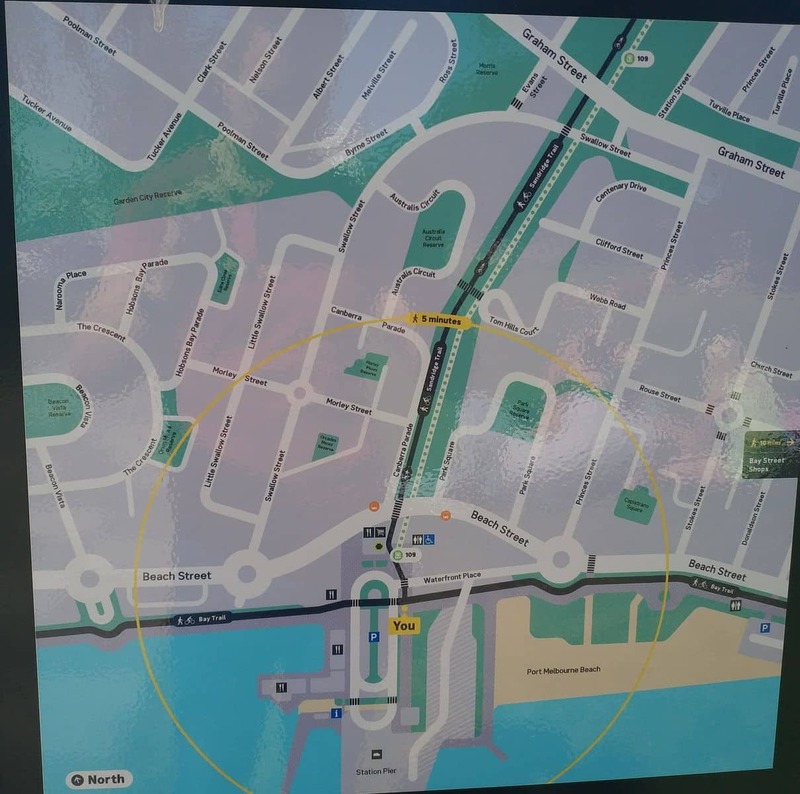 Although there is no long-term parking available at Station Pier, there are a number of parking options located within walking distance of the cruise ship terminal. 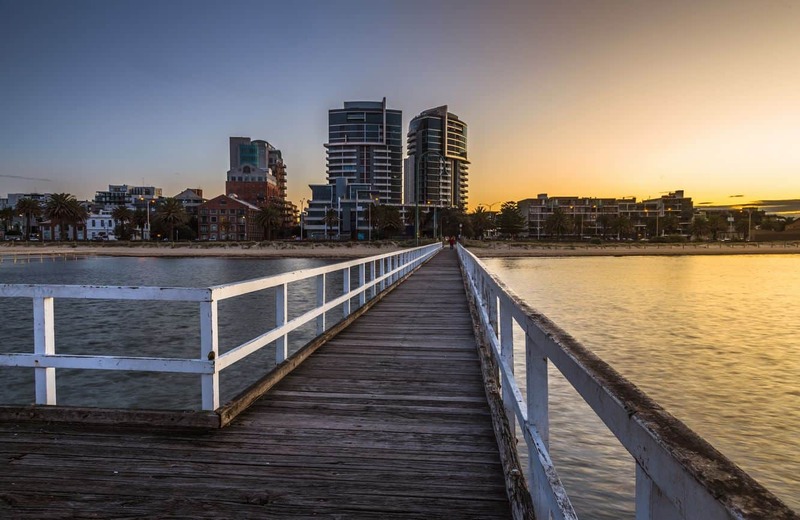 The closest is the Bay View Car Park (78-92 Bay St, Port Melbourne), which is located just 700m from Station Pier and has prices starting from $8 for 12-hours or $80 per week. 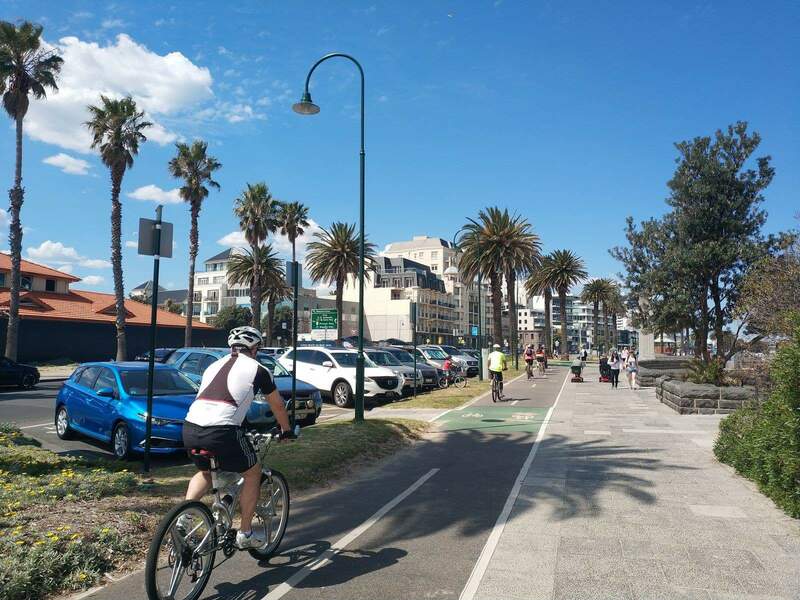 There is also the Bay Shore Car Park (45-53 Bay St, Port Melbourne), which is also located just 700m from Station Pier and has prices starting from $8 for 12-hours or $80 per week. 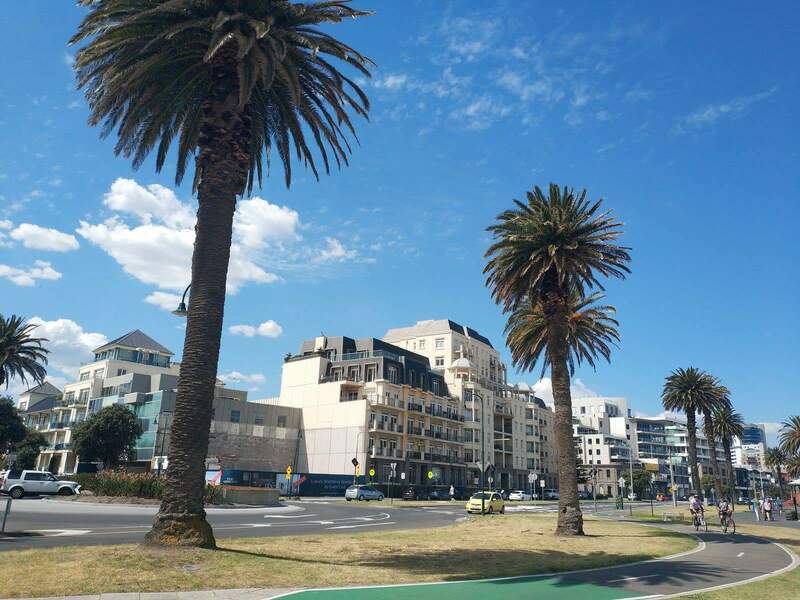 Lastly, the Meaden St Car Park (3 Meaden St, Southbank) is about 3km away but is slightly cheaper from $7.50 for 12-hours or $60 per week. It’s noted that these car parks do not offer the ability to pre-book, as it is a first come, first serve basis. Simply purchase a ticket upon arrival from the coin and credit card ticket machines. 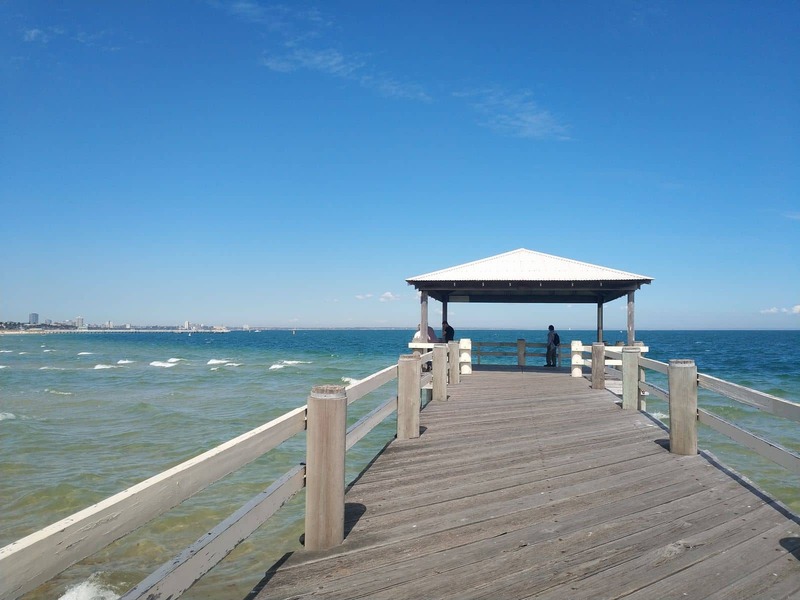 Is the Melbourne Beach a public beach or is there an admission fee? If there is a fee, please provide the rate for use? 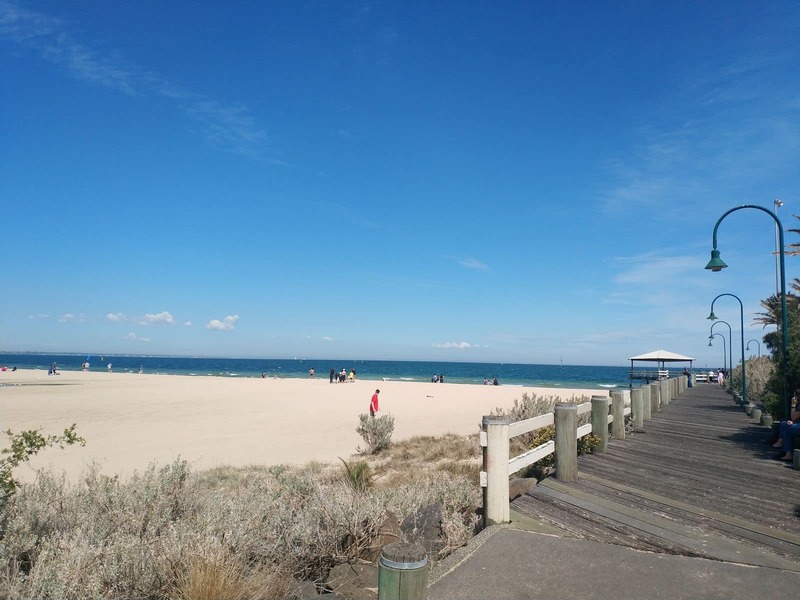 All beaches in Melbourne (and all of Victoria) are open to the public with absolutely no admission fees. 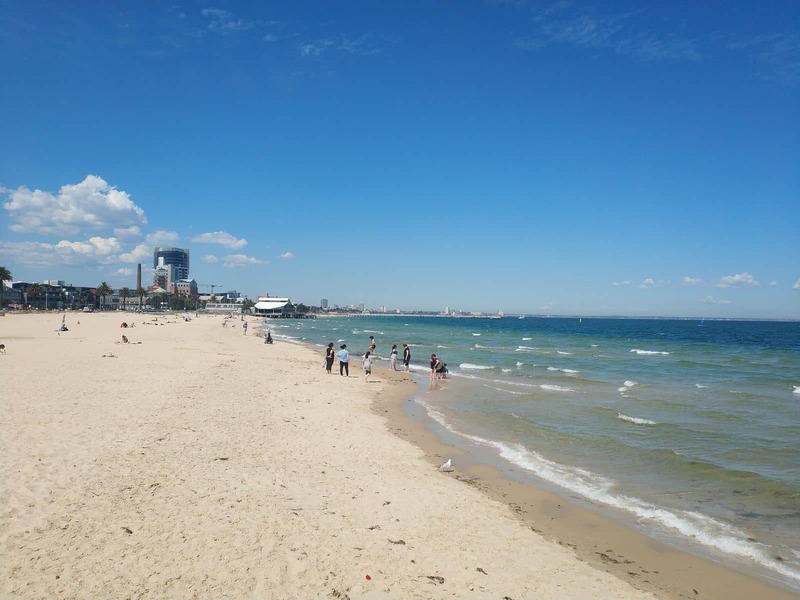 So enjoy your time at Port Melbourne Beach!